With its outstanding scenic beauty, Halong Bay has become one of the most popular destinations in Vietnam. This spectacular seascape of limestone pillars formed by more than 1,600 islands and islets is usually on top of the list of travelers visiting Vietnam. 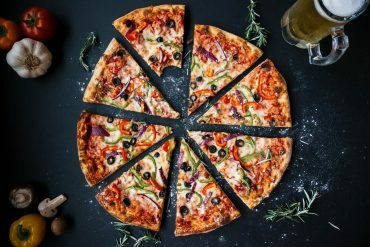 How to get from Hanoi to Halong Bay? 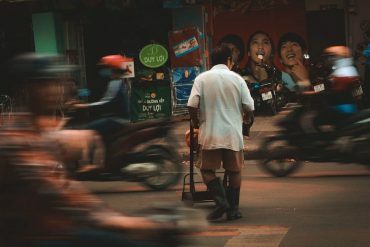 The following article is a comprehensive transportation guide to travel from Hanoi to Halong Bay and book your tickets online. Traveling from Hanoi to Ha Long Bay by bus is a convenient and affordable option. Depending on your departure location, it can take from 2 hours up to 4 hours by bus. From Hanoi to Halong Bay, the earliest bus departs at 6 a.m and the latest is at 6 p.m. Between all the different providers, there is usually a bus leaving every 30 minutes. The first bus coming back from Halong Bay to Hanoi leaves at 6 am. How to book a bus ticket from Hanoi to Halong Bay? Enter your desired day of departure and you will find a fully detailed schedule of the day from all providers. Currently, you can choose bus services from Phuc Xuyen, Luxury Transport and Kumho Viet Thanh. Vietnam Railways offers a direct train to Halong from Hanoi. 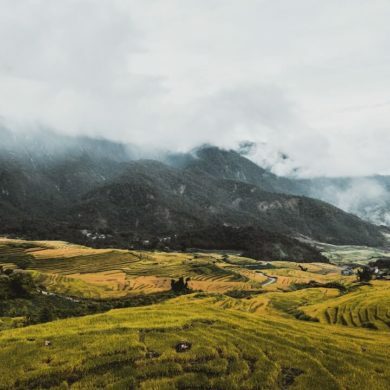 Traveling by train from Hanoi to Halong is the cheapest option and it’s best if you’d like to explore the scenery along the way. Note: Passengers can only reserve hard seats for this trip. 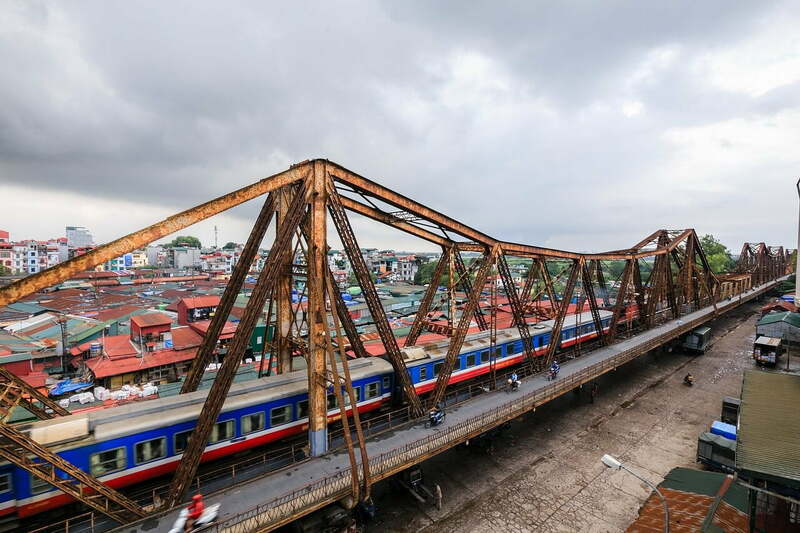 The train departs from Yen Vien Railway station (about 11 km from Hoan Kiem Lake) at 4:55 am daily and arrives at Halong train station after 6 hours 46 minutes journey. Besides taking a train to Halong Railway station, passengers can take a train to Hai Phong Railway Station from Hanoi, and then a bus from Hai Phong to Halong Bay. Besides going from Hanoi to Halong Bay by train or bus, you can also travel to Halong Bay by private car. However, this option is expensive and only recommended for group travel. If you travel solo or in a small group, we recommend going by train or bus. The Van Don International Airport in northeast Vietnam, near Halong Bay, will open to traffic in December this year. 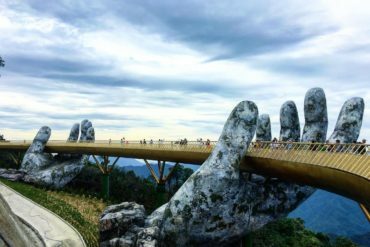 However, passengers can take domestic flights to Hai Phong Airport from Ho Chi Minh or Da Nang and take a bus to Halong Bay. Have you ever heard of seaplane? Currently, Hai Au Aviation offers flights from Hanoi to Halong bay with seaplanes. 12-seater Cessna Caravan brings you the magnificent view of Halong Bay’s 1600 islets from above, along with thrilling water takeoffs and landing. Why fly to Hanoi to Halong with seaplane? 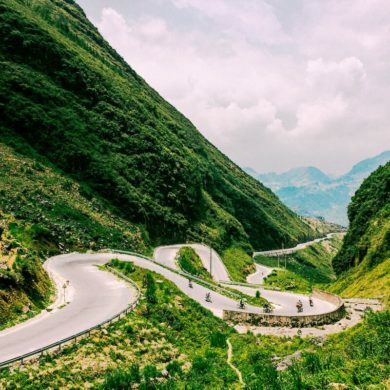 You should book the earliest bus or minivan from Hanoi to Ha Long to ensure you would make it to the half-day cruise departing in the morning or mid-day. 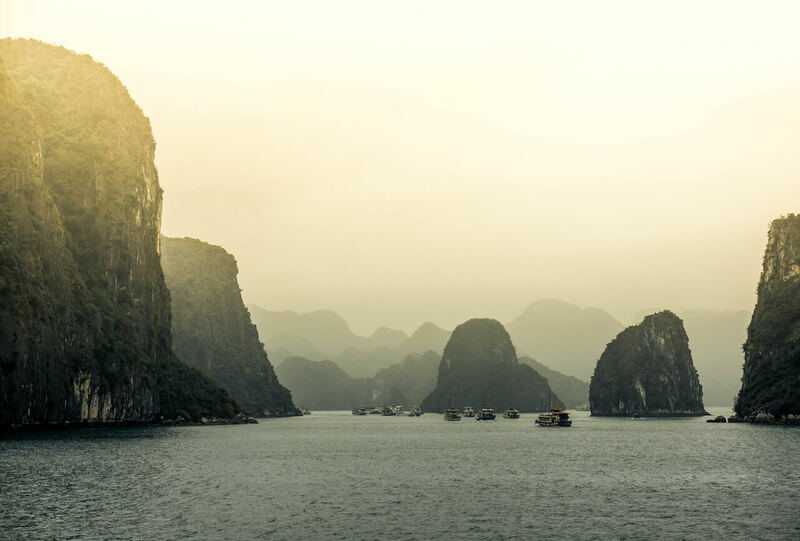 The long day cruise usually starts in the early morning so you will need to arrive at Ha Long the day before if you’d like to join it. Most bus companies have the option to drop you off at Tuan Chau Marina, where most day cruises depart from. 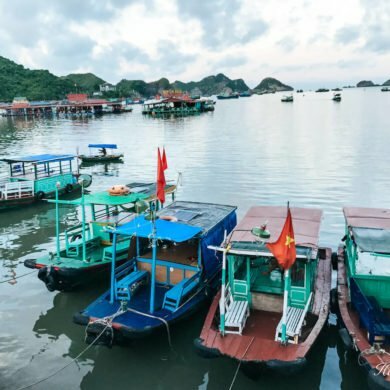 In case you’re not a fan of traveling to Halong on your own, there are several tour companies offer Halong cruise trip from Hanoi. One day trip usually covers bus transport from Hanoi to Halong and vice versa, including a Halong cruise trip exploring Thien Cung cave and Kayaking activities. If you join a 2 days 1-night tour or 3 days 2 nights tour, you can experience more activities such as visiting a fishing village and more caves, joining a cooking class, watching the sunrise, fishing squids at night, etc. As there are many scam tours in Hanoi, we advise you to book tours online with trusted companies such as Klook and Get Your Guide. -> Book day tour with Klook or Get your guide and enjoy your trip to Halong. 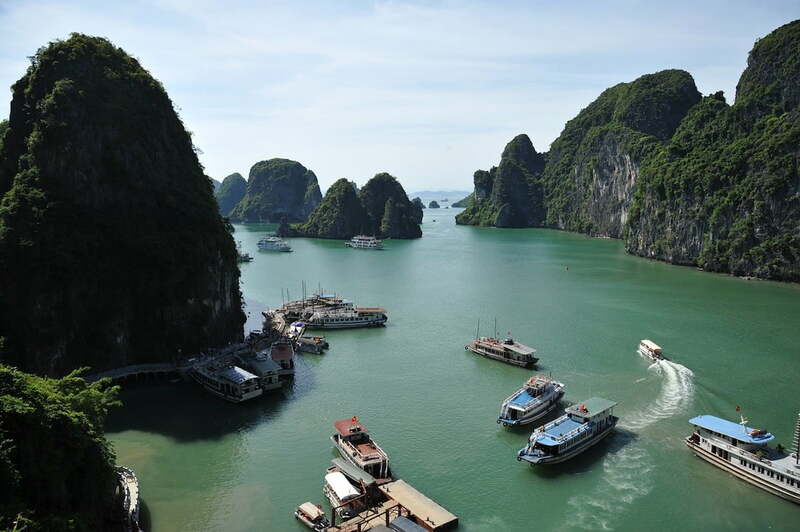 On the way back, passengers can take a direct bus from Halong Bay to Hanoi. The earliest bus starts at 6 am and there’s a bus every 30 minutes. It takes 2 to 4 hours depending on the transport providers. From Halong Railway station, passengers can catch a daily train at 13:50. The journey takes 6 hours 41 minutes and arrives at Yen Vien Railway station in Hanoi at 20:31.